A butterfly's wings delight in this long exposure photo, taken at the Butterfly House in Chesterfield, Mo. Daniel Lamping studies a map of Indian Cave in Cliff Cave Park on Sunday, July 24, 2016. 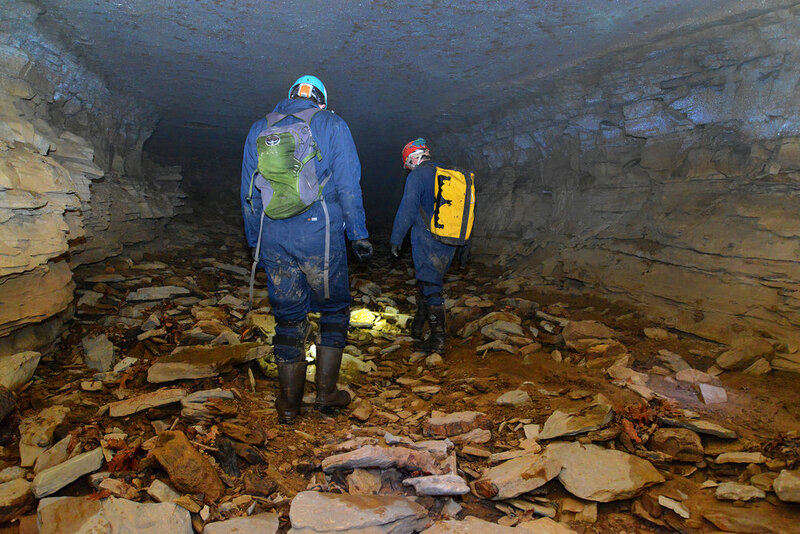 Lamping is the president of the Missouri Speleological Survey, an organization dedicated to the surveying, study and conservation of underground environments. Matt Safford, left, and Aron Katz explore Fogelpole Cave in search of insect specimens on Saturday, March 10, 2018. The pair are doctoral students studying subsets of biology at the University of Illinois. An afternoon rain showers down into the valley of Monteverde, Costa Rice. Precipitation begins to evaporate as the sun rises in the morning, frequently culminating in afternoon thunderstorms that start the water cycle over again. Nick Seymour carries his kayak up a hill after completing a run at the 50th annual Missouri Whitewater Championships on March 20, 2017. Seymour is a mechanical engineering senior from Iowa State who travelled for the competition with fellow students. "I was terrified of it. So I said, 'let's do it," Seymour said about starting out in whitewater boating. A blue dasher dragonfly gets its rich blue color as it matures. Males like this one will flash their blue abdomens as a warning to other males to stay away.